This show was broadcast February 27, 2014. 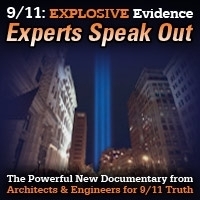 Activist Ted Walter discusses the High-Rise Safety Initiative, which is a ballot initiative that will require the NYC Department of Buildings to investigate the causes of all high-rise building collapses in New York City in the future and all high-rise building collapses that occurred on or after September 11, 2001, excluding WTC 1 and 2 but including WTC 7. 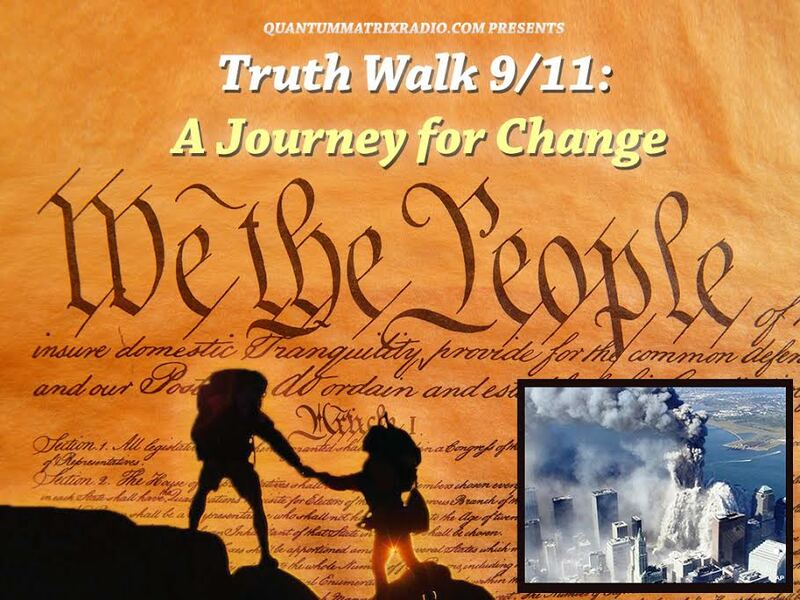 This entry was posted on Thursday, February 27th, 2014 at 10:24 am	and is filed under 9/11, 911 Free Fall, False Flag/Fake Terror, Freedom, Justice, News, Protest. You can follow any responses to this entry through the RSS 2.0 feed.